Study the water cycle and water management by visiting the Water Corporation’s website or become a Water Wise school. 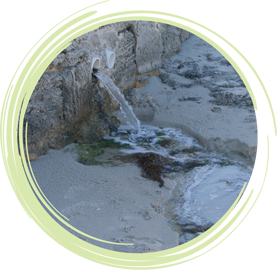 At your chosen beachcombing site, investigate if there are any stormwater drains present and research how they are managed by the Water Corporation or local government authority. Have You Seen a Fish Kill?